Today (10-6-10) I will be running 7 miles. 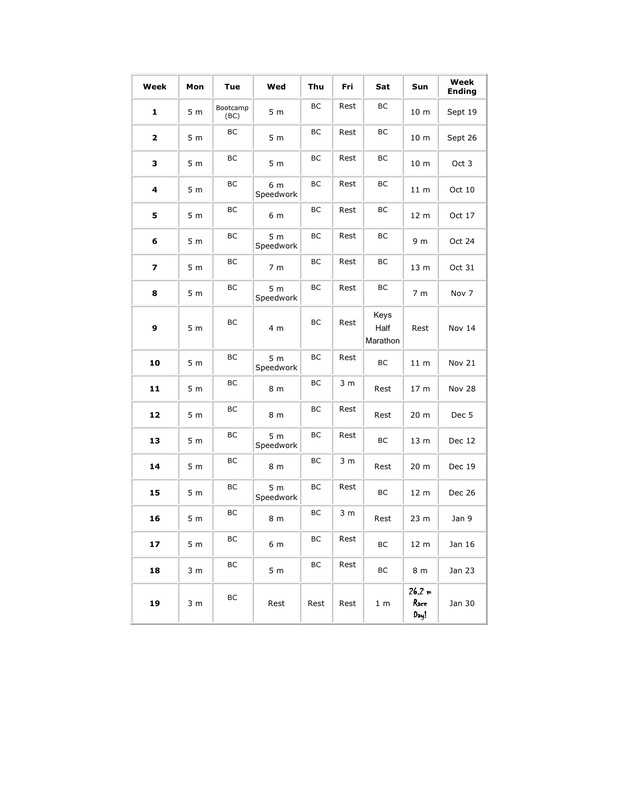 On my training log shows I should be doing speedwork but will instead add on another mile and just go for a regular run since I have not done much running this week. Believe it or not when I’m having a stressful day at the office all I can think about is getting home, lacing up and taking off! I noticed that on the first five minutes of the run I let out a big sigh. A sign of relief! I just feel that I’m letting go of any worries or stressful event I had during the day. My runs are worry free. A lot of talking to myself and even singing since I run without music most of the time. Distracted by the scenery and all the lizards I try not to step on keeps my entertained when running. Today is just one of those days I cannot wait to get home and run! 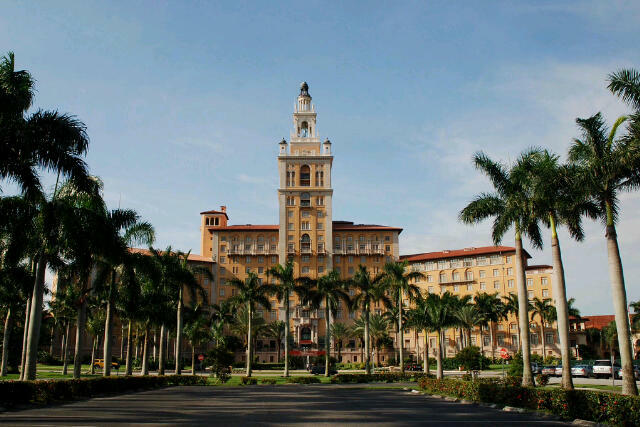 Here’s a picture of the Biltmore hotel in Coral Gables. I run by this beautiful hotel almost every time! Last year in mid September I joined Jungle Fitness. This is a bootcamp training like I never experienced before! All of our workouts are outside and on Saturday classes we vary locations from Miami to Broward. We run, weight train, compete in races, drag tires, climb ropes, jump fences, swim, you name it and we’ve done it! Edwin and Jannette (the trainers) are always coming up with new ways to challenge us. Jungle Fitness also participates in the community by getting students together to compete in races. My very first 5K was in October of last year for the Susan Komen Breast Cancer run. After that race I’ve been hooked ever since! Thanks to Jungle Fitness for introducing me to the wonderful world of running. Feel free to visit their site. For the next 19 weeks I will be following this log as close as possible. I will post progress and any changes to schedule.